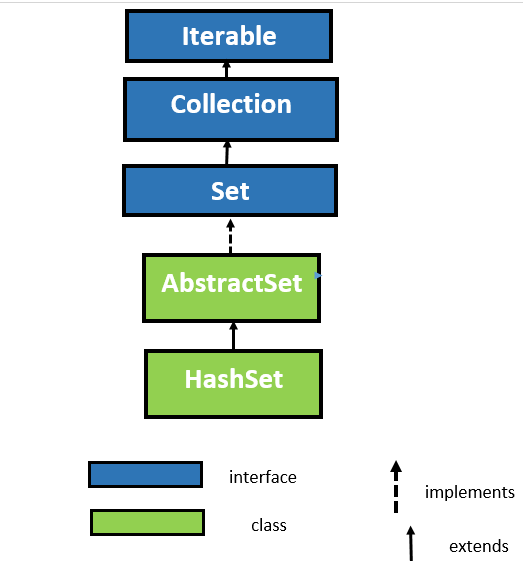 The HashSet class in Java is the first implementation class of Set interface. It is used to creates a collection that uses a hash table for storage. A hash table stores the information by using a mechanism called hashing. In the hashing technique, the informational content of key is used to determine a unique value, called its hash code. The hash code is used as the index at which the data associated with the key is stored. 1. The underlying data structure for the hash set is the hash table. 2. In HashSet, duplicates are not allowed. 3. Insertion order is not preserved, elements are stored on the basis of their hash code. 4. HashSet allows you to add heterogeneous elements. 5. In HashSet, null insertion is possible. 6. 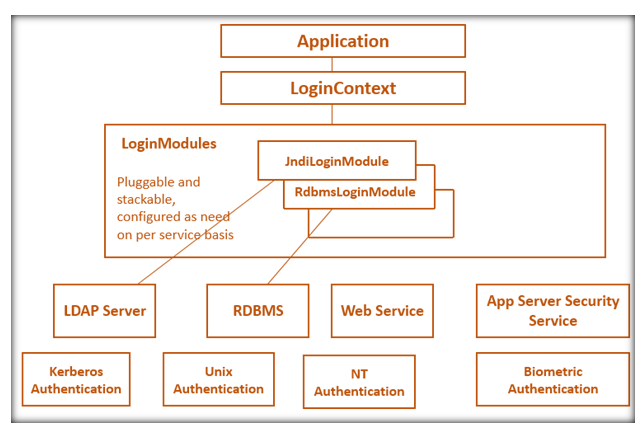 It implements Serializable and Clonable interface but doesn't implement RandomAccess interface. 7. HashSet is the best for search operations. 1. HashSet(): This constructor creates a default hash set. 2. HashSet(int capacity): It is used to initialize the capacity of the hash set to the given capacity. 3. HashSet(int capacity, float loadFactor): This constructor is used to initialize the capacity of the hash table to the given capacity and the given load factor. 4. HashSet(Collection<? extends E> c): It is used to initializes the hash set by using the elements of collection c.
1. boolean add(Element e): This method is used to add the element in the hash set. 2. void clear(): This method is used to remove all the elements from the hash set. 3. boolean contains(Element e): This method is used to check whether the specified element present in the hash set or not. If the element found in the hash set then it returns true otherwise it returns false. 4. boolean isEmpty(): This method is used to check the hash set is empty or not. If it is empty it returns true else returns false. 5. int size(): This method returns the number of elements from the hash set. 6. boolean remove(Element e): This method is used to remove the specified element from the hash set. 7. Object clone(): This method is used to returns a shallow copy of the hash set. //converting a hash set into an array list.